There is nothing I love better than a fresh Georgia peach. Living in Georgia, peaches are abundant. I absolutely love this cocktail. You can leave out the vodka and make a smoothie for the kids. 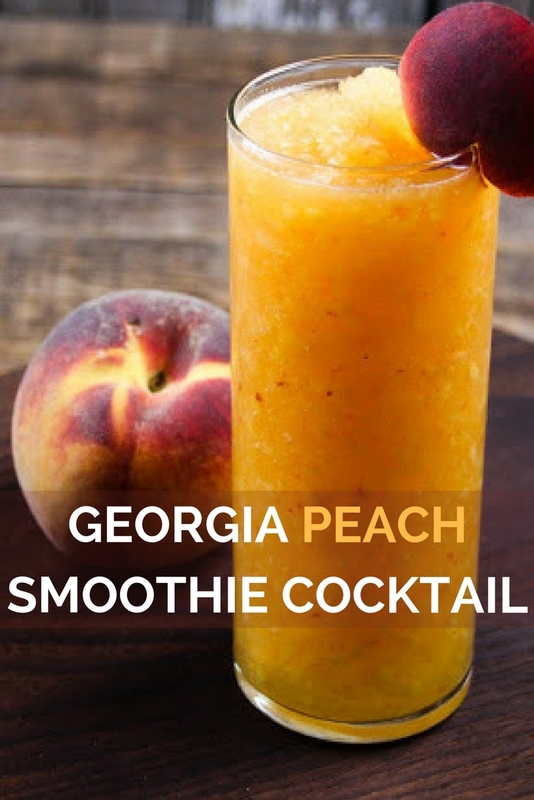 In a blender add vodka, mango or peach nectar, and a sweet ripe Georgia peach with the peel and stone removed. Add several ice cubes and blend until smooth. Pour into a highball or mojito style glass. Taste and adjust flavor, if you prefer a sweeter cocktail add a 1/2 tablespoon of sugar or a tablespoon of honey or agave nectar. 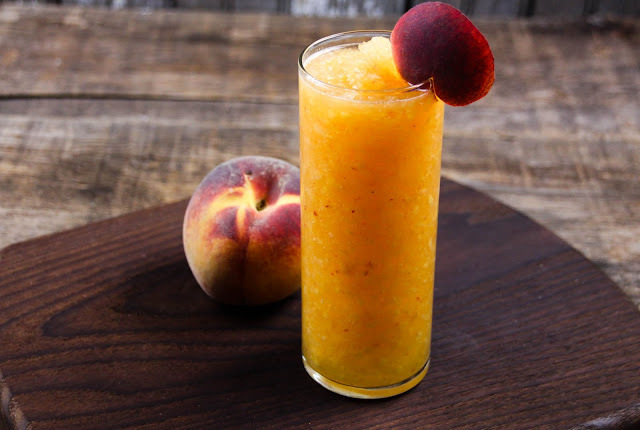 This Peach Smoothie Cocktail looks amazing!! I need this in my life right now. 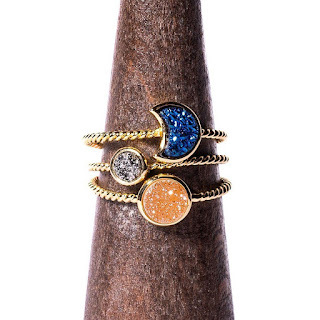 This is perfect for a summer night! 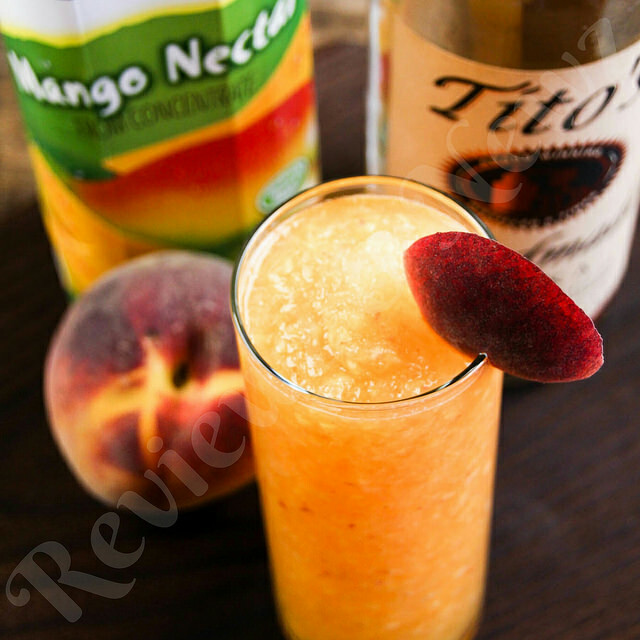 I am a peach fanatic and this sounds so good and refreshing, especially for the summer here in the south.